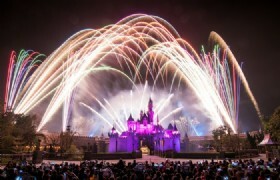 You will visit the different themed areas in Disneyland and watch beautiful fire works at night. 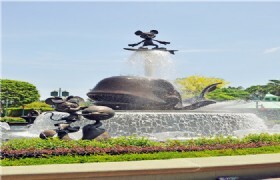 One way hotel to Hong Kong Disneyland transfer and admission ticket are included. 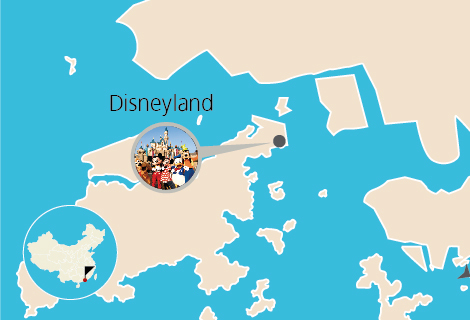 Detailed Itinerary: Your tour guide will pick you up at the hotel lobby and transfer you to Disneyland, where you can enjoy your Disneyland Hong Kong Tour. At Disneyland you can visit the different themed areas such as: Main Street, U.S.A., Toy Story Land, Star Wars, Grizzly Gulch, Mystic Point, Fantasyland and Adventureland. You will be on your own in the theme park. Grizzly Gulch provides an immersive Wild West experience for you. Journey into the mysterious and exotic jungles of Africa and Asia. Mystic Point is the home of eccentric explorer Lord Henry Mystic and his trusted companion Albert the monkey. The Asia exclusive Toy Story Land is the Disney Pixar themed play area for kids of all ages. Experience happily with the Disney Princesses, Dumbo in the land of where dreams do come true. 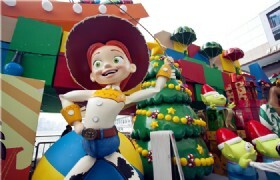 - from dazzling parades with a host of Disney Characters to the spectacular fireworks each evening. Please do not miss the Disney Parade at 3pm. 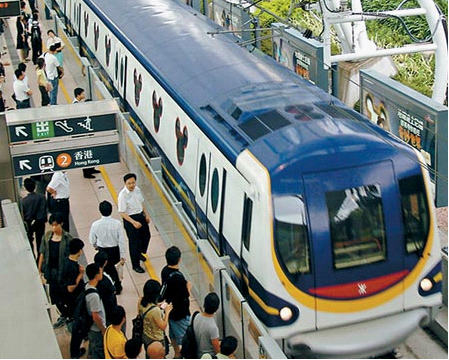 Service hour: The last train leaves Tsing Yi to airport at 00:59. 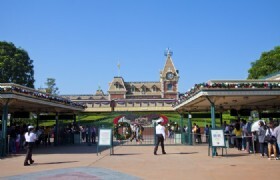 Coach Transfers: One way hotel to Disneyland/hotel. Your tour coach is for sightseeing only, no luggage room available, so your luggage will be put between seats. 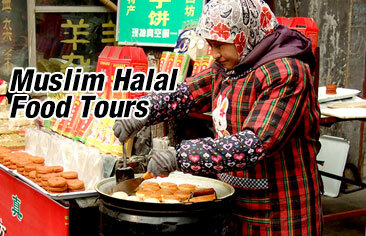 Please do not sign up for this tour if you travel with big luggage. No refund for no show or being late. If you are late, your coach will go with other passengers without you. The checking time for international flights is 3 hours prior, please leave Disneyland 4 hours prior of your flight departure time.